In Part 3 of our series on palliative care I share an interview with Andrea Strouth MSW a social worker on the palliative care team. She’ll talk about her role on the team to help us understand why social workers play an important part in the care of patients with advanced illness. At the time of this broadcast I’m still enjoying my Spain trip – probably eating some tapas in Barcelona! I’ll be returning home in a few weeks but meanwhile check out my photos on Instagram at kwyattmd! In this presentation Andrea Strouth LCSW, MSW will discuss the role of the social worker on the palliative care team. Andrea Strouth received her MSW from the University of Pennsylvania. She is currently working at Providence Health & Services-Southern California to help develop their outpatient palliative care program. Previously, Andrea worked at the Abramson Cancer Center at Penn Medicine and in the Medical and Cardiothoracic Intensive Care Units at Hahnemann University Hospital in Philadelphia, Pennsylvania. 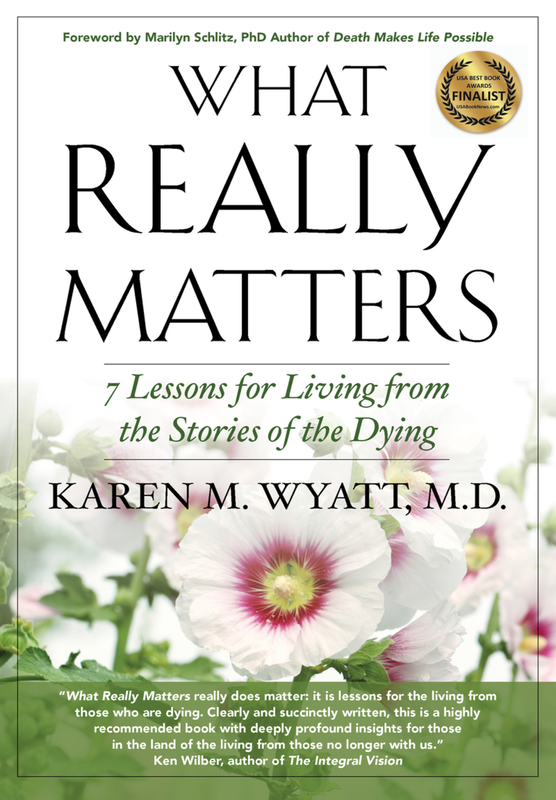 Her passion lies in advanced care planning and education surrounding end-of-life issues to ensure patients feel empowered in every aspect of their care. Tune in next Monday for Part 4 of this series. If you find this content helpful please share it with other and consider leaving a review on iTunes! Also your contributions to my page at Patreon.com/eolu are always appreciated!